The oneworld alliance is a group of major airlines which includes British Airways, Iberia, American Airlines, Qatar Airways and others. 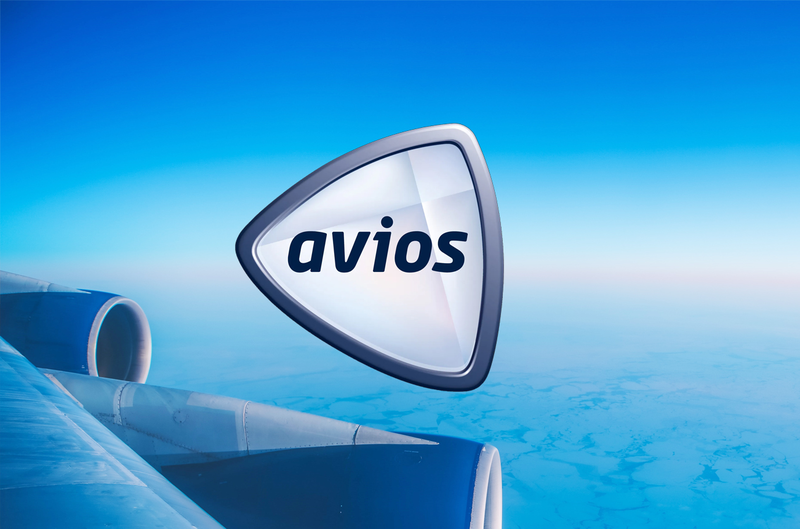 You can earn and redeem Avios points for flights on any airline in the alliance. The official oneworld website is here. These articles cover airlines which do not have their own Head for Points category. 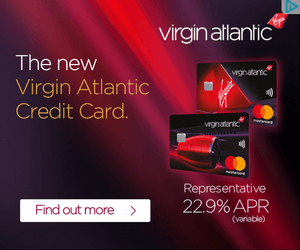 What I learned at oneworld’s 20th birthday event – BA A380 interest, Aer Lingus and oneworld, new lounges, Qatar leaving?, China Southern joining?